Press Release : Ready to Answer the Call of Gods? 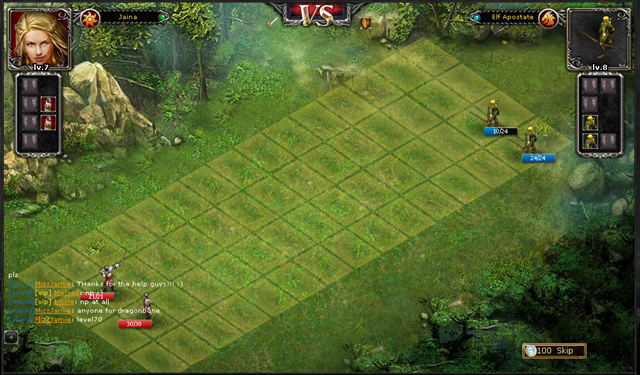 Yoogames will release its 7th server “Wonderland” of COG (Call of Gods) on PST 7:00 Mar 1st. Get ready to conquer the new land and enjoy the new adventure. background story of wars among the Gods. 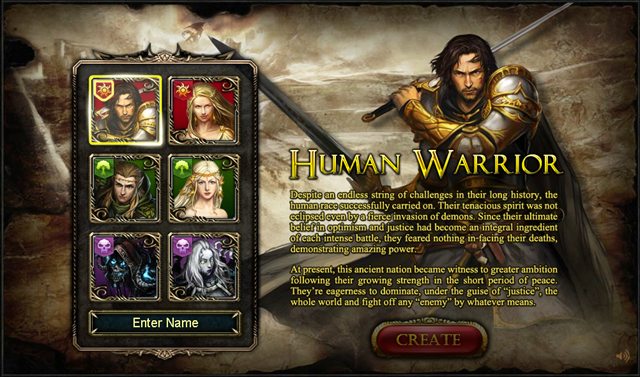 In this game, players will play a warrior of human, elf or undead and develop their armies to fight against each other. 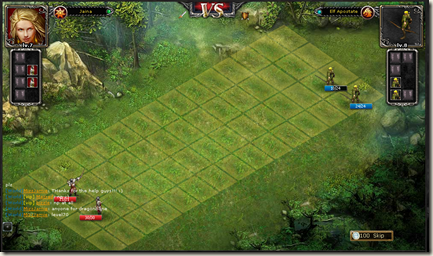 Particular and detailed Game Guide will help you master playing quickly. of unique systems in COG. 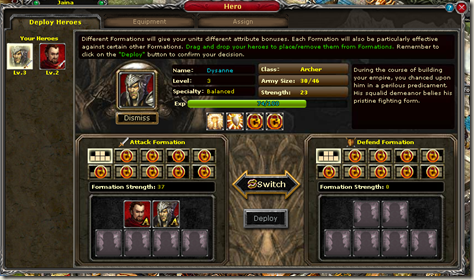 With the help of this Game Guide, players not only will upgrade their characters’ level, but also know very well about all these systems as soon as possible. In Call of Gods, player will recruit hero in Tavern, choose series of advanced equipments and obtain your legendary heroes with highest attributes by leveling up your hero and study kinds of skills. 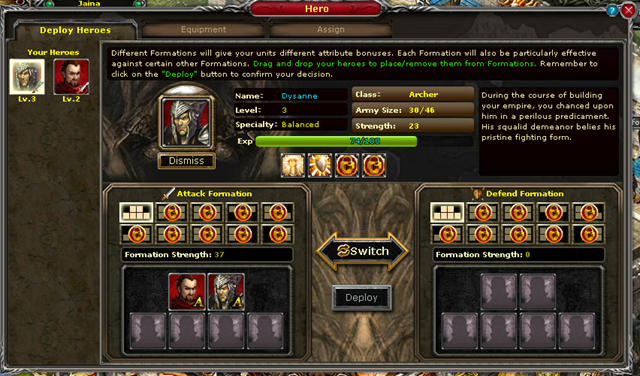 formation, you will even defeat more powerful enemy than troops of yours. 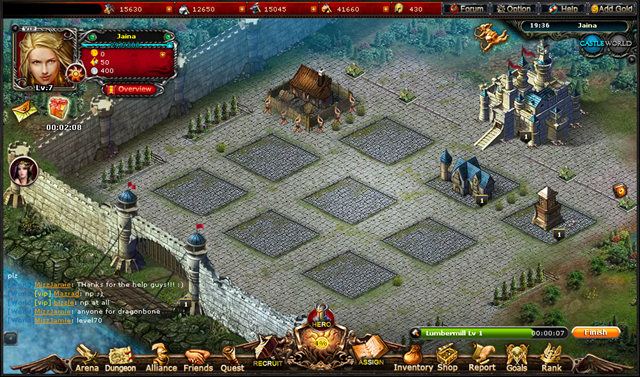 Different from other web-game, COG will provide a powerful alliance to help your explore the new world. After creating or joining an alliance, you will build your alliance to be a powerful one with your mates and create the sovereign supremacy on the fantastic land. Strategies will be adopted when you fight against your enemies with your friends in the alliance war. The order of your alliance member, your choice of defences or attack will influence the result of the alliance war which is composed of benefits and glory. 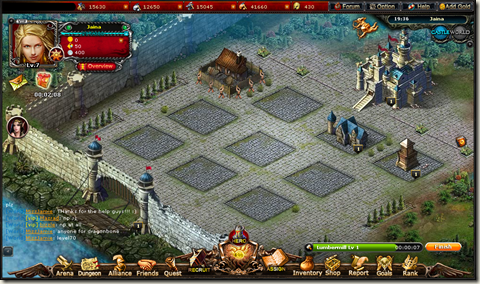 In the castle, player will build various buildings which have different functions of providing abundant resources, supporting enough troops, increasing fighting capacity with leveling up tech, etc. Hurry up to experience these awesome features and enjoy the amazing COG on here.